Bariatric surgery involves more than a surgical procedure. To ensure a smooth recovery and optimal weight loss you will need to pay close attention to your diet. Even so, many bariatric procedures may alter the effectiveness of your body to absorb nutrients. Bariatric vitamins will help you get the nutrition you need for a healthy and energetic lifestyle. Regardless of what type of weight loss procedure you choose, it is going to have a major impact on your body and the amount of calories you take in at any given time. This will also affect how many nutrients your body is absorbing. Bariatric patients often find that their nutrition is lacking as they experience extreme weight loss in a short amount of time following a gastric lap-band, gastric bypass, or gastric sleeve procedure. When you have bariatric surgery, your stomach is altered. This process may be reversible, such as with the lap-band, or permanent. When the size of the stomach is significantly decreased, it means you are taking in less food on a daily basis. This especially holds true in the beginning when your body cannot handle solid foods. Not only are you eating less and getting fewer calories, but your surgery will actually change the way your body is absorbing nutrients. It becomes harder for your system to get essential vitamins and minerals that it needs, such as calcium, iron, vitamin B 12, vitamin D, and folate. You may also experience a common side effect known as dumping. 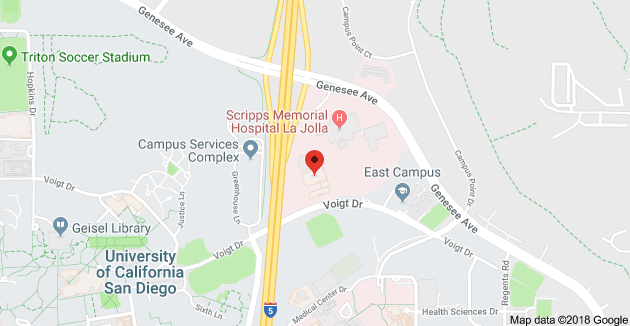 Dumping is also referred to as rapid gastric emptying. This side effect occurs when food moves too quickly from your stomach. As it hits the small intestine, you may experience uncomfortable symptoms, such as diarrhea, cramping, and vomiting. The end result after bariatric surgery is that it is going to be a challenge to meet all of your nutritional needs. This could lead to malnutrition and other health complications if you are not proactive. Taking bariatric vitamins will help you to give your body the vitamins and nutrients that it needs. In addition to bariatric vitamins, protein supplements are highly recommended in addition to your regular meals. When you lose weight at such a dramatic rate, your muscles can be eaten away. You want to lose fat and not muscle. By using a combination of vitamins and protein supplements, you can give your body an essential boost. Once you start taking an assortment of bariatric vitamins, it is important that you continue to take them every day. Your body is going to go through significant changes in a short amount of time. You need to make every effort to meet all of your nutritional needs as you continue to get the fuel that is necessary to stay strong. You want a healthy immune system and stamina to remain active as you strive to reach your weight loss goals. Including bariatric vitamins in your diet will help you to feel your best and avoid the risks that are associated with weight loss surgery. Ask your surgeon about the best time of day to take your bariatric vitamins and inquire about other sources of vitamins, such as healthy foods that can give your body more of what it needs as the pounds melt away. Before you move forward with bariatric surgery, you need to have all of your questions answered about your alternatives. 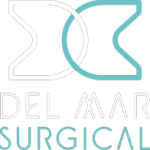 Contact the team at Olde Del Mar Surgical, at 858.457.4917, to learn more about bariatric surgery, the steps you must take to prepare for a procedure, and what kind of results you can expect after your procedure is over. Your surgeon, dietician, and team of professionals will make sure you know what is ahead on the road to weight loss that lasts.